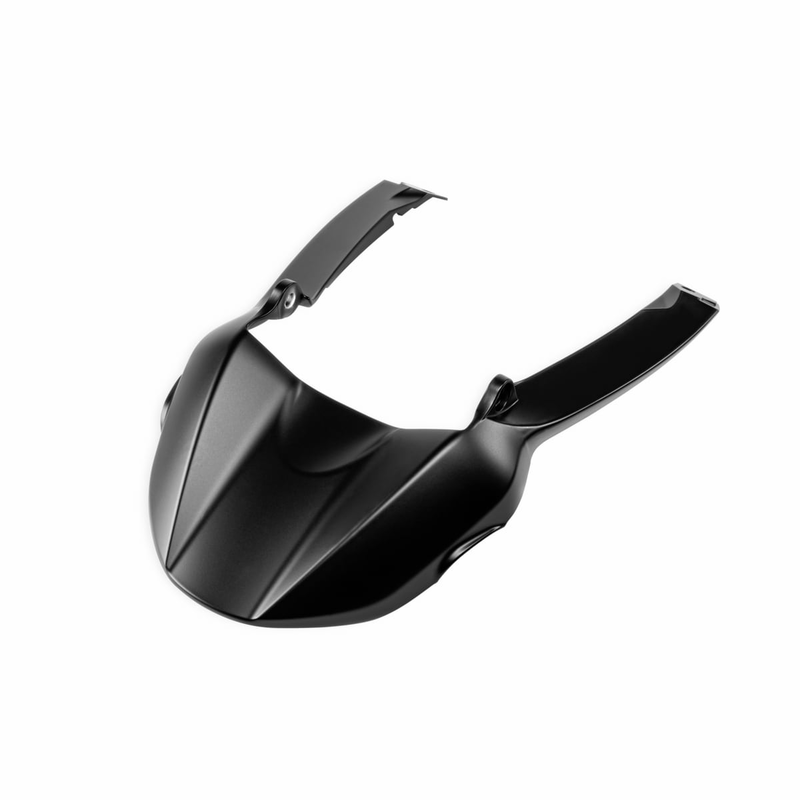 It protects from mud and debris and enhances the aesthetics of the bike. On Full Throttle, Classic, Desert Sled and Café Racer versions it is essential for the number plate holder assembly part no. 97380211A.